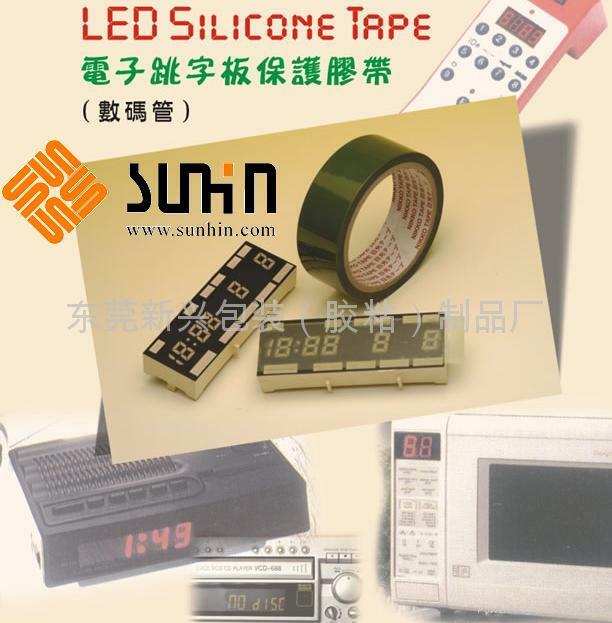 （LED）Silicone Gold Plating Tape 、Polyester Tape - China - Manufacturer ? Feature : Heat resistant = 180 degC. No residue left. Application : Masking of PCB at connectors & circuitry during tin-lead stripping and gold finger plating.